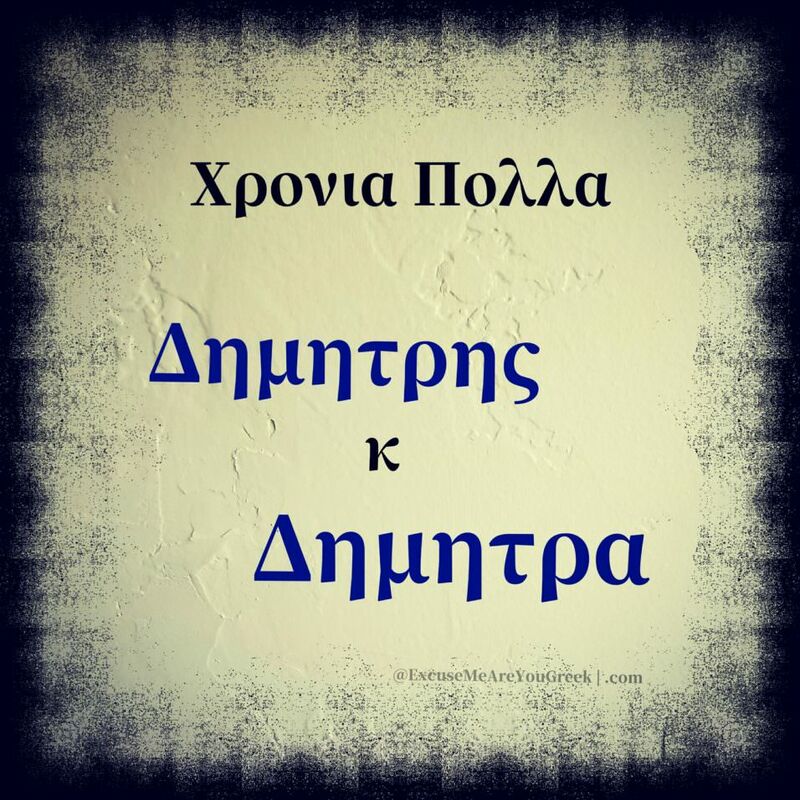 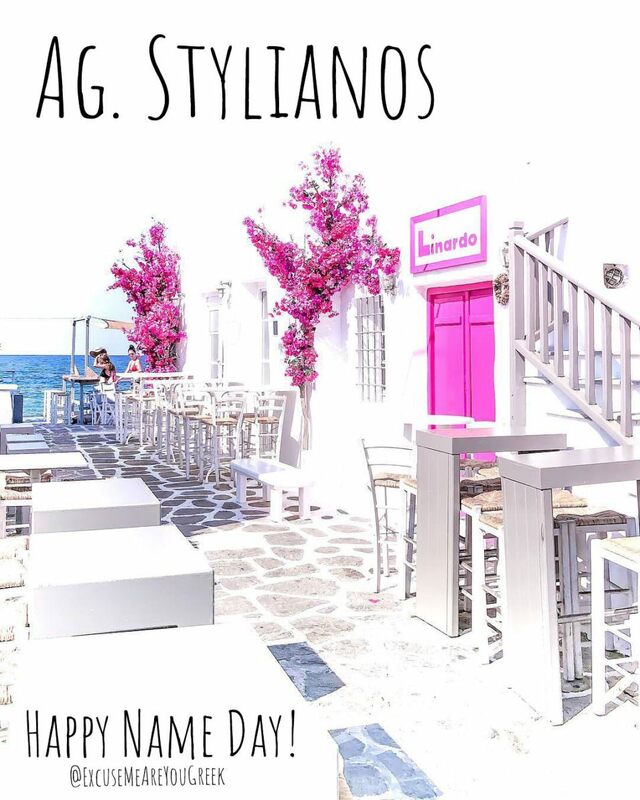 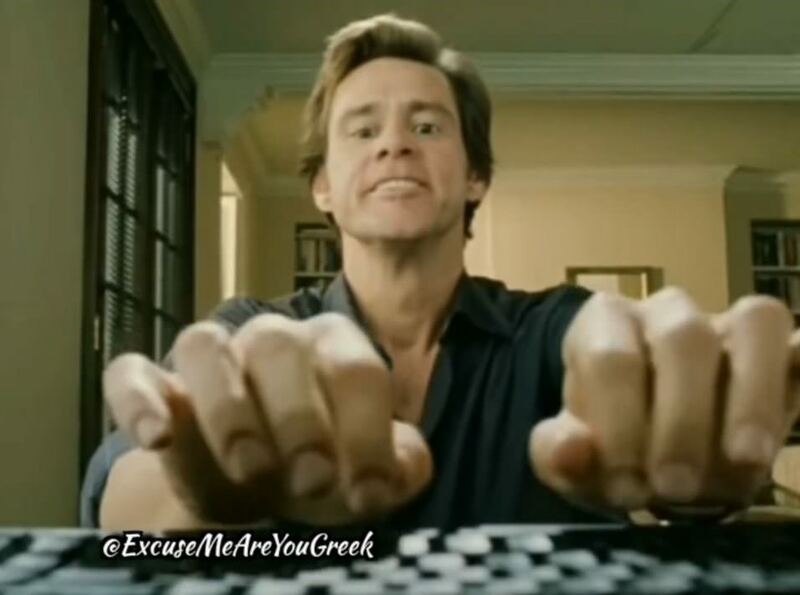 Name Day Archives | Excuse Me, Are You Greek? 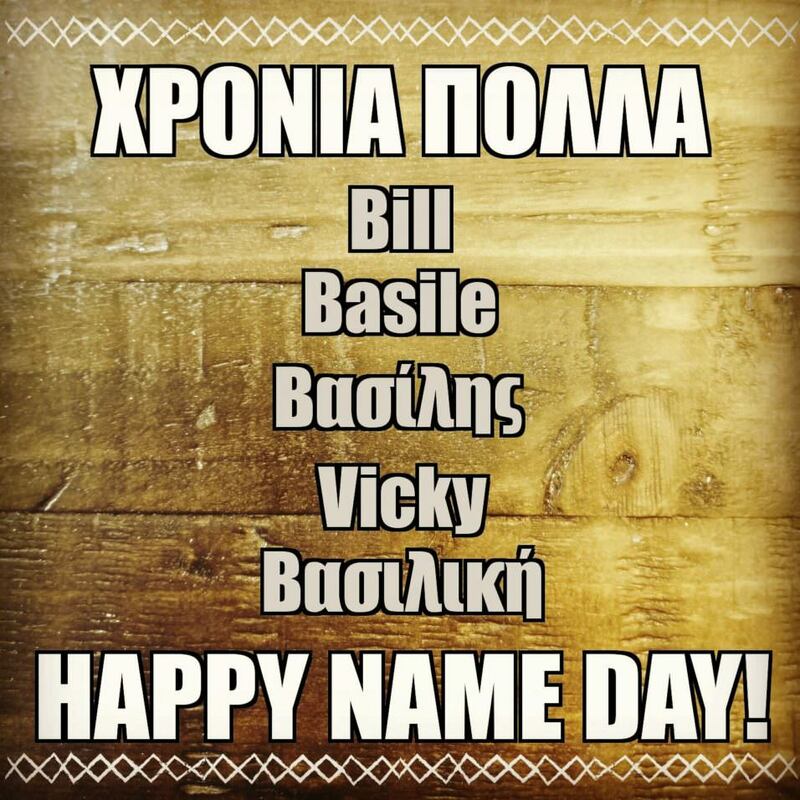 [Meme] Happy Name Day to Everyone Named Nick, Niko, Nicole, Nickie, Nikoletta and Nikki! 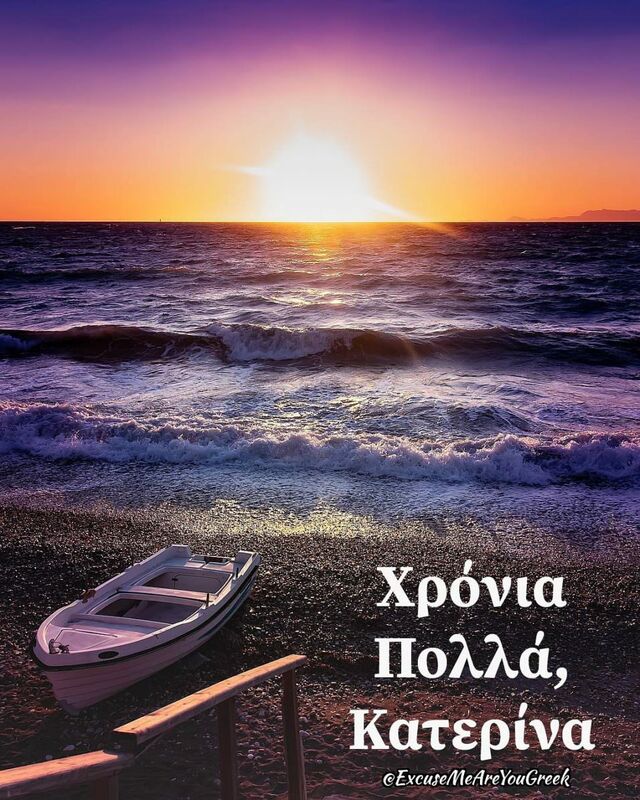 Jan 1: Happy New Year; Kalo Mina & Happy Name Day!